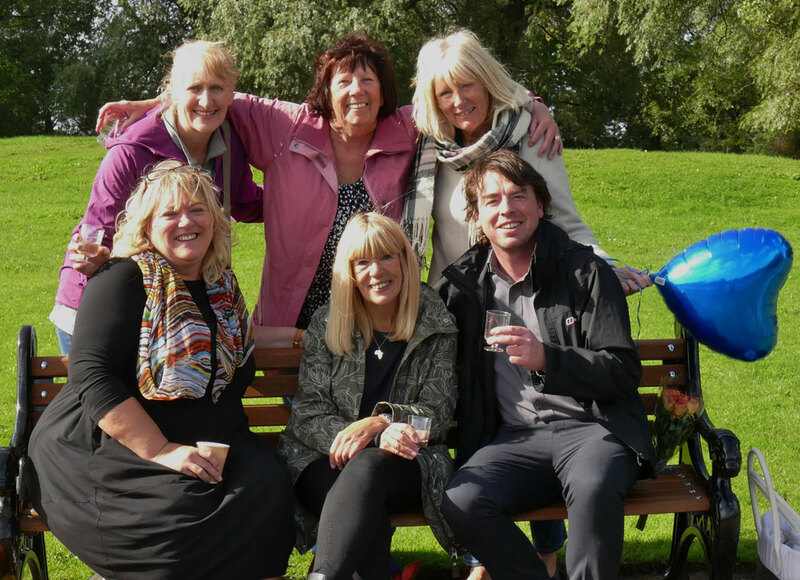 Following the death of her partner Mike Foster, journalist Elizabeth Gomm decided to dedicate a bench in his memory in Blackpool’s Stanley Park. 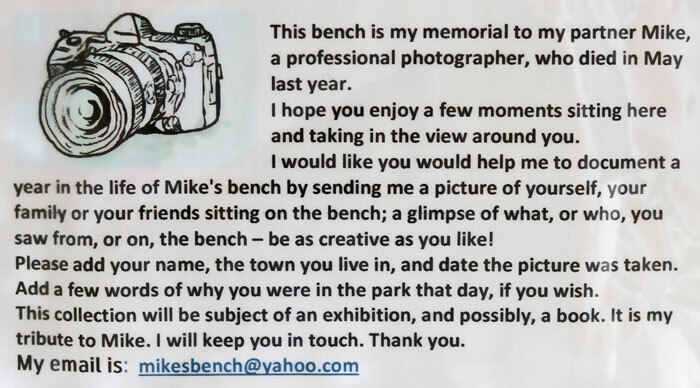 Rather than just attach a plaque to remember press photographer Mike, Elizabeth posted a sign on the bench inviting people to send her photographs of them sitting on it. 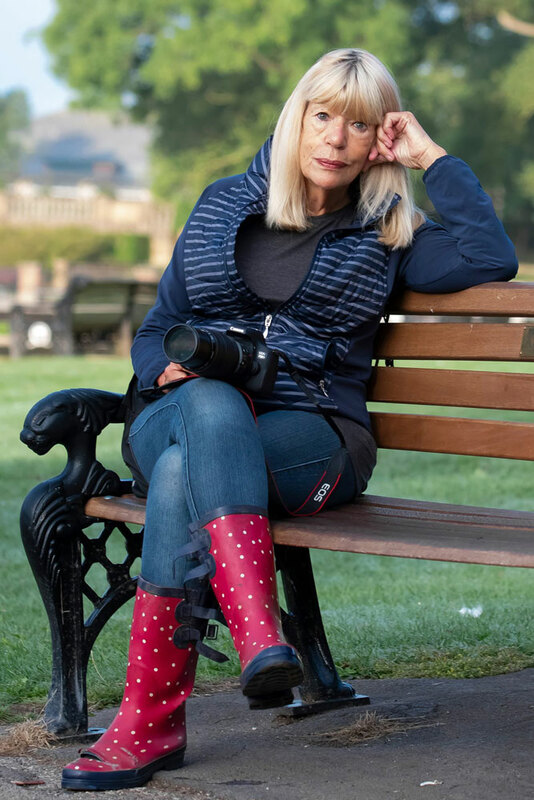 And after 12 months Elizabeth has received more than 300 photographs ranging from pictures of happy families, day-trippers, dog walkers and their photogenic pooches, newborn babies and even a jogger in a Santa suit! 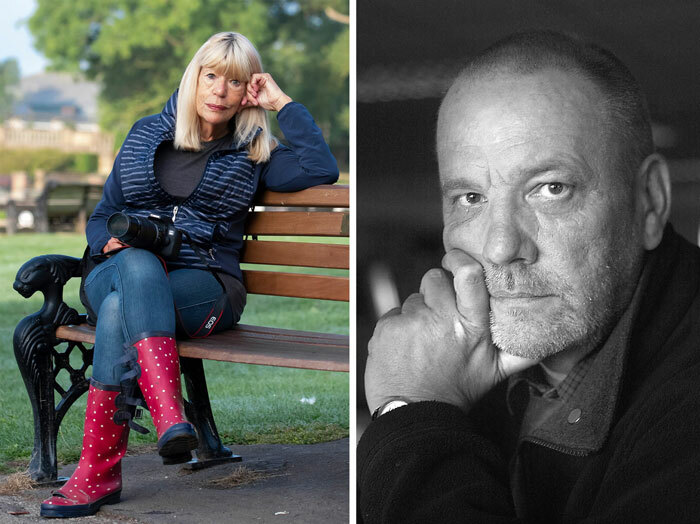 These treasured snapshots from people across the UK recently featured in a special exhibition – ‘A Year in the Life of Mike’s Bench’ – at Stanley Park Visitor Centre. Elizabeth and Mike lived together for 25 years before Mike’s death 2017. Elizabeth explained: “This started out as a simple memorial for Mike but has turned into so much more. 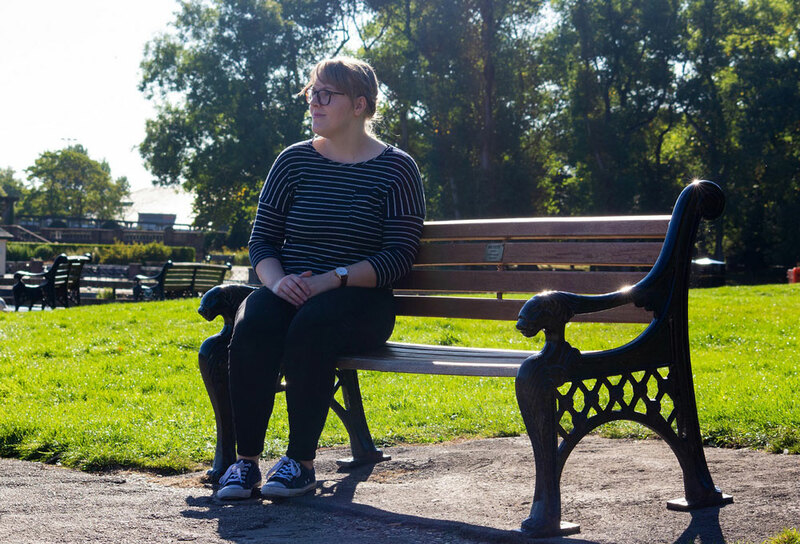 “I gave the bench its own email address and asked people to send in their pictures. I thought I’d be lucky to get a handful, but I’ve had more than 300. That’s without any social media or publicity, just from people caring enough to engage with my little sign. 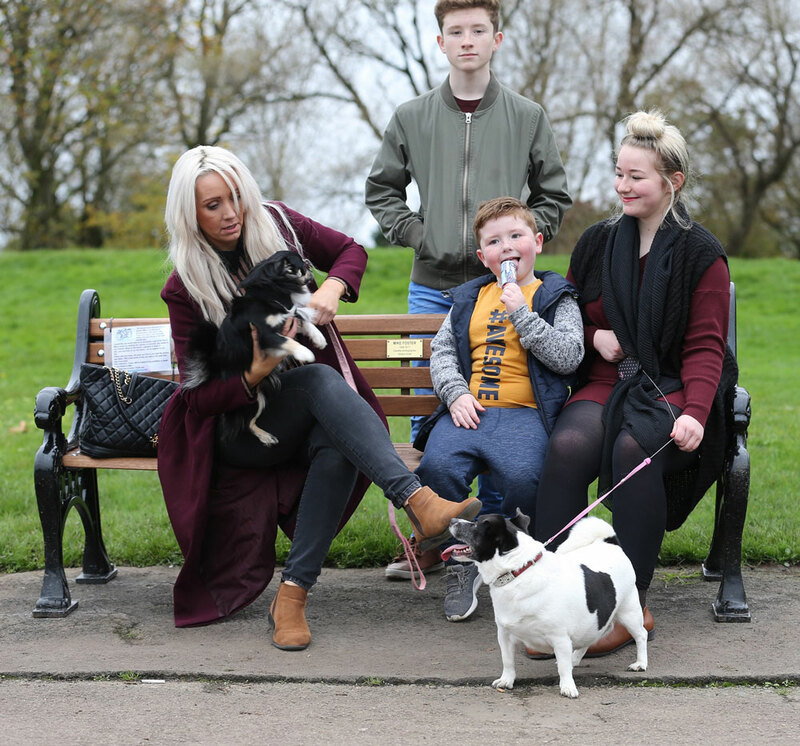 “There are people of all ages from a baby on her first trip to the park to a lady of 100. “Not surprisingly there are dogs of all kinds but also teddy bears, a fluffy seal and a runner in a Santa suit! “Many of the pictures have wonderful back stories telling of why the sender had been in the park that day. 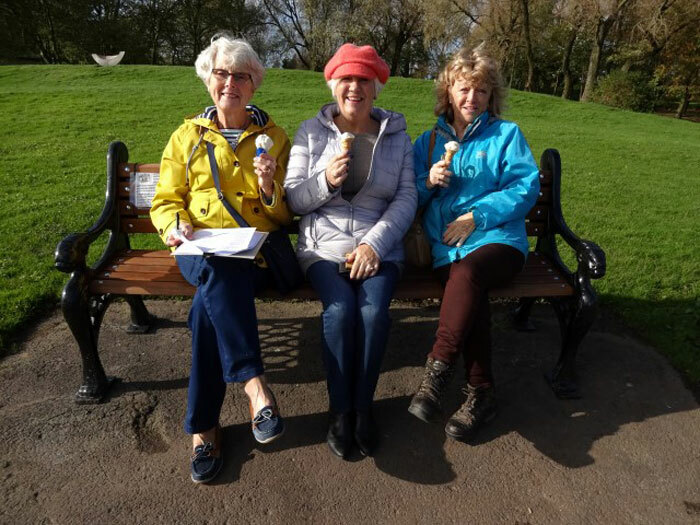 WI ladies on a treasure hunt, visitors to Blackpool Lights, families out with his own camera because of his illness, I would go into the park with mine, take some pictures and show him when I got home. He’d tell me what I was doing right and how I could do better. He was very encouraging and turned my new hobby into a passion. “He was proud of the pictures I was taking. “So, when he died my daily walks in the park, photographing the wildlife, became my solace. It was united for special events – some happy, some sad. Elizabeth and Mike, who worked together on the Blackpool Gazette, lived together for 25 years. Mike died of cancer in May 2017. Elizabeth added: “Mike bought me a camera, and when he couldn’t go then I decided to buy a bench. I thought it would be good to have a place me and my family could enjoy, but also something that others could enjoy too. “Because of the very nature of Blackpool as a holiday resort there are pictures from all parts of the country and the world.